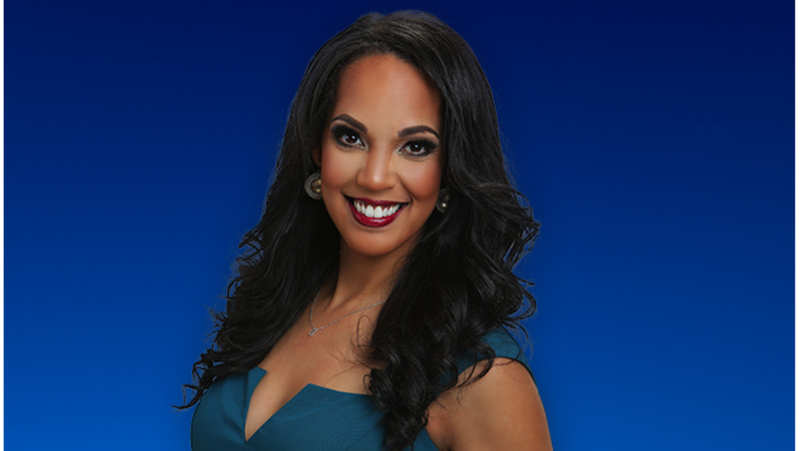 Jordan began her career at WOOD TV8 in 2009. She is a co-host on the daily entertainment/lifestyle show "eightWest," on West Michigan's NBC affiliate, WOOD TV8. Jordan is also the ‘Live Local Give Local’ director for WOTV4Women. Each week Jordan connects viewers to unique charitable events and human interest stories across West Michigan. Jordan has covered some of the biggest entertainment events in the country, including the Academy Awards in Hollywood, and CMA Awards red carpet in Nashville, Tenn.. She has also covered the "Dancing With The Stars" live finale in Los Angeles. Jordan is a passionate advocate for eating disorder awareness. She produced an Emmy-nominated documentary "Dying To Be Thin” on the misconceptions and myths centered around eating disorders, in memory of her late sister. She also received a national Gracie Allen Award in New York City for her journalistic skills on the documentary. Jordan graduated from Central Michigan University with a degree in broadcast and cinematic arts. She works with several non-profit organizations and enjoys highlighting their efforts in the community. Jordan currently lives in West Michigan with her husband, Kurtis, and their daughter, Brooklyn. Cancer patients receive free spa services and more every month. Stroke is the leading cause of disability in America. Holland Hospital is helping through education. Heartland's Institute of Technology, teaching construction technology and so much more.